One of the key transitions expected from the 19th Congress of the Chinese Community Party (CCP), which commences on October 18, is that of the extensive overhauling of the People’s Liberation Army (PLA) leadership. In the lead up to the Congress multiple generals on the Central Military Commission (CMC)—the eleven-member top military governing body—have been dropped under suspicion of corruption. President Xi Jinping’s anti-graft crackdown has been ongoing for several years. 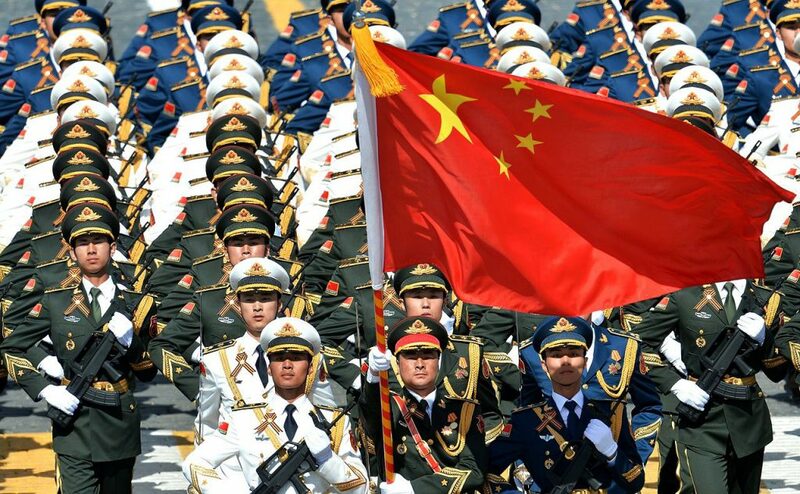 However, the escalation of investigations into PLA leadership so close to the Congress reflects Beijing’s recognition of the need to spring clean the military’s senior hierarchy and organisational structure to support its desire for a more assertive stance on the world stage. President Xi laid out the reform’s driving factors in a speech at the beginning of August: “To achieve the dream of the great rejuvenation of the Chinese nation, we must quicken the pace of building the people’s army into a world-class army… To build a strong army, we must unswervingly adhere to the party’s absolute leadership over the army”. This requires centralisation of two forms: in leadership and in organisational structure. The sacked generals have been replaced by officials whose careers have for long periods been aligned with Xi, signalling the president’s desire to surround himself with those who subscribe to his vision. This is not surprising. Xi’s military reform program is vast and unprecedented; he needs people in top positions who he can rely on to push his desired changes through the inevitable resistance in the military bureaucracy. The creation of the Strategic Support Force (SSF) in December 2015 is a sign of the sort of bureaucratic centralisation that will continue to accompany the centralisation of PLA leadership under the auspices of the reform program. The SSF subsumed the former Third Department of the People’s Liberation Army’s General Staff Department (3PLA), the former Fourth Department (4PLA), and elements of the PLA General Political Department. This gave it a sweeping mandate encompassing all of the PLA’s cyber espionage, ISR (intelligence, surveillance and reconnaissance) systems, information operations, propaganda and psychological warfare. The salient feature of the SSF is its creation directly under CMC command, giving Xi’s inner circle close control over its operations. This represents recognition among CCP senior leadership of the limitations inherent in the military bureaucracy that have for so long stifled progress. Ever since assuming the CMC leadership in 2012, Xi has unfolded successive stages of military reform to rectify this shortcoming in joint operational capability. In addition to the SSF’s launch, Xi reorganised the previous seven military commands into five as part of wider moves to make the organisational structure leaner and more agile. Additionally, a joint command-and-control system was established. This replaced the previous system whereby each service branch would report to their respective headquarters during peacetime, with an ad hoc headquarters being set up during a crisis. A further obstacle to an advanced joint operational capability was the below-par quality of PLA officers and leaders. When Deng Xiaoping cut funding to the military in order to focus on China’s colossal economic recovery beginning in 1978, the implicit bargain was that the PLA could devise ways to profit from their services in order to stay afloat. 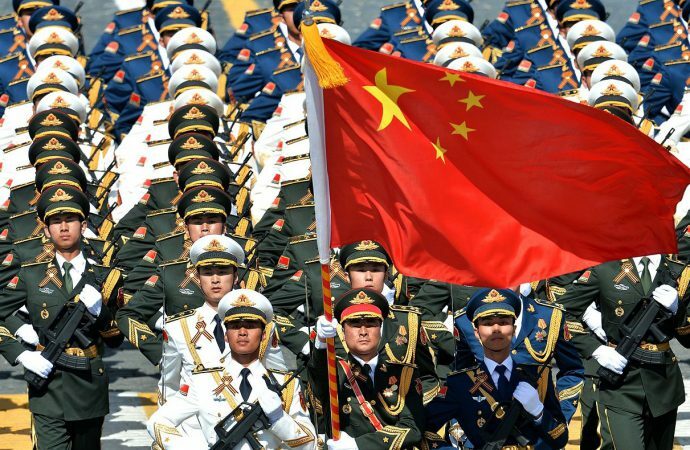 This led to a culture of systemic and institutionalised corruption on a scale so severe that many PLA officials openly admit that China’s ability to wage war is entirely insufficient. Increasing PLA professionalism so that warfighting, rather than profit-making, is the priority has been a key concern of Xi’s reforms; the necessity being that the right personnel must be in place to implement the modernisation initiatives. The sweeping reform process is geared toward enhancing PLA deterrence capabilities, primarily to prevent further moves by Taiwan towards independence and to dissuade US reconnaissance missions close to China’s coastline as well as US freedom of navigation operations in the Western Pacific. 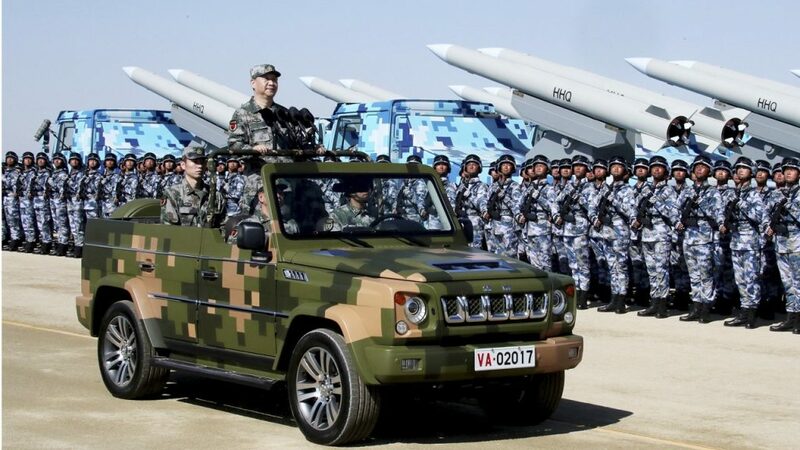 If the centralisation initiatives and moves toward improving the PLA’s joint operational capability are successful then the potency and range of Chinese military power will be closer to meeting these deterrence objectives. Beijing is highly unlikely to test any newfound military acumen by provoking combat against an adversary. However, a newfound deterrence capability will likely see China become increasingly assertive in its peripheral regions. The expansion of Chinese sovereignty claims in the South China Sea seems the most likely arena in which this will unfold. Here, the PLA Navy and the various PRC civil-military bodies have been successful—and will likely continue to be—in incrementally furthering Chinese territorial designs without triggering military hostility from rival claimants and the US. This relatively free run is in contrast to Taiwan and the Senkaku Islands which are more tightly enmeshed in US security guarantees, making assertiveness of any degree from China more fraught. Considering that the PLA remains deployed in close proximity to Doklam—a border area dispute ostensibly resolved with India in August—it seems that this region will also continue to be a key theatre in which the PLA will look to test itself. When considering the scale the reforms the PLA is undergoing, the human element must be kept in the equation. While the PRC military establishment is unlikely to seek conflict, if a volatile situation does arise then the newly anointed vanguard of youthful PLA officials may be keen to prove their worth. The potential then arises for miscalculation. Considering the PLA’s relative failure in the recent Doklam dispute, if the issue were to flare up again further down the track then PLA leadership may again fail to calibrate goals with capabilities. The PRC has definitively abandoned Deng Xiaoping’s famous ‘hide your strength, bide your time’ foreign relations paradigm for Xi’s ‘China dream’, and Beijing is pushing to restore Chinese pride on the world stage. It now needs a military able to support an assertive foreign policy. The recent military stand-off with India in Doklam exposed PLA shortcomings in being the agile, capable and modern force needed to support PRC assertiveness. As such, expect to see efforts to address these vulnerabilities continue with vigour going forward. 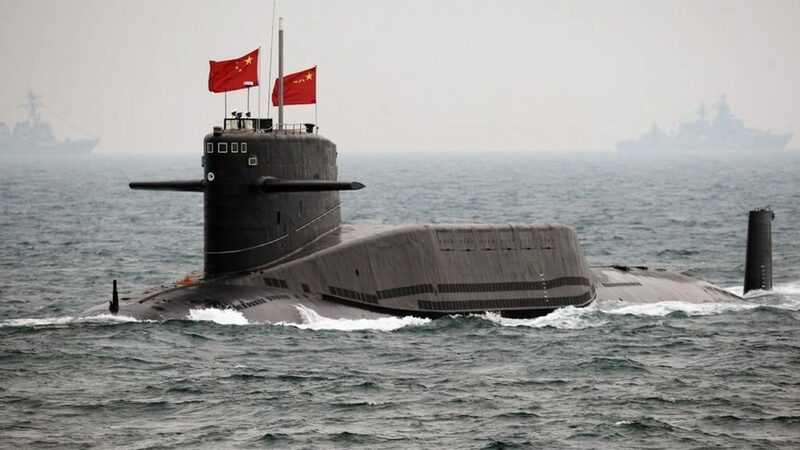 If the reforms are executed successfully then a newfound deterrence capability will change the character of contested arenas like the South China Sea.